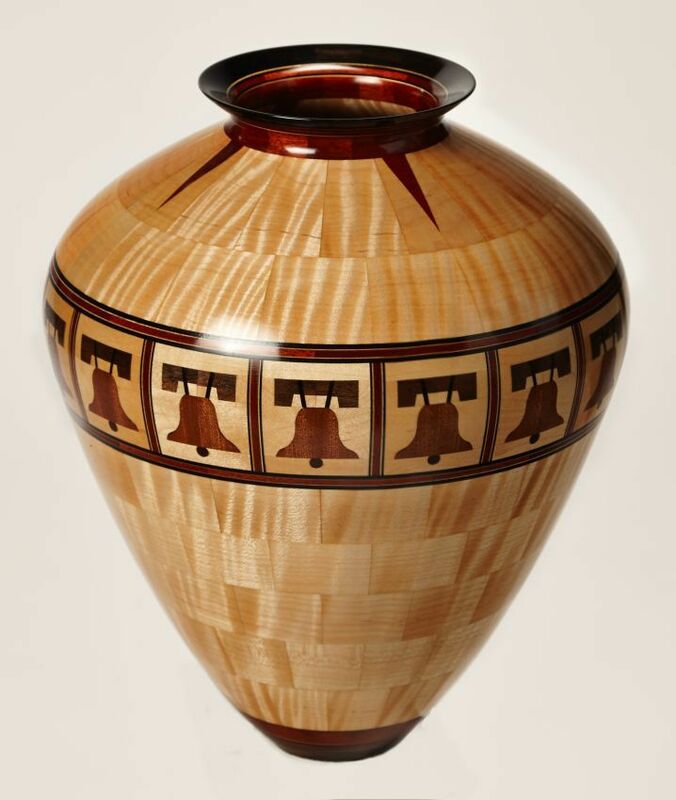 A wonderful introduction to wood turning. Terry is an excellent teacher; calm, patient, generous and clear. Terry guided me through the process of crafting a quality bowl with just the right amount of explanation, encouragement and reassurance.... Today I’m making a bowl without a lathe! This was a really fun project inspired by Keith Brown at Rag n’ Bone Brown on YouTube. I ended up making my bowl from some locally sourced Spanish Chestnut. Watch the full video here: Making a bowl without a lathe For this project I’m using some locally … Continue reading "Making a Bowl Without A Lathe "
Typically, when creating a wooden bowl a crafts person would do so on a lathe. A chunk of wood would be bolted to the head stock and the bottom of the bowl turned to an appropriate shape.... 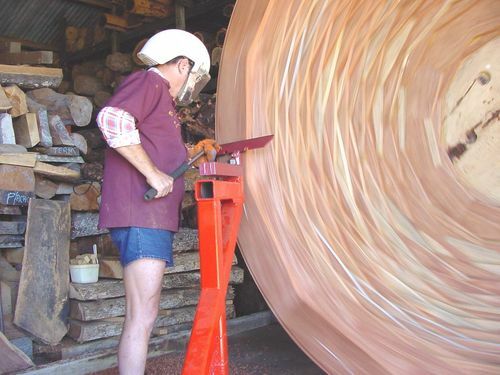 Typically, when creating a wooden bowl a crafts person would do so on a lathe. A chunk of wood would be bolted to the head stock and the bottom of the bowl turned to an appropriate shape. Detach the bowl from the lathe and unscrew the drywall screws from the faceplate. 12. Mount the bowl in the four-jaw chuck, opening the jaws of the chuck on the inside of the turned foot. Make sure to provide enough resistance to securely and safely grip the poplar. 13. 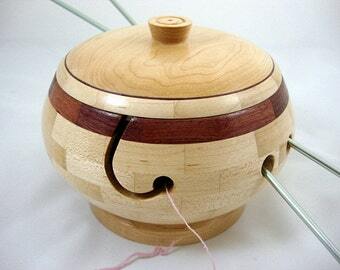 Once the bowl is secured and level, mount the bowl and chuck in the lathe. 14. Move the tool rest close to the poplar and... Wooden Bowl Making: The last pole lathe turner in England An interview with England's last full-time pole lathe wood turner, Robin Wood. We have long-admired Robin Wood’s work from afar, a talented, award-winning bowl maker from the Peak District who still makes wooden cups, bowls and plates in the same way as they were made in Britain more than 2,000 years ago. Making a bowl. The process and why I enjoy making them. No Chuck Bowl. A Pictorial Article by Bob Hamilton A lot of aspiring turners want to turn bowls on their new lathe but are unable to afford a chuck so soon after laying out their money for the lathe and tooling. Wooden Bowl Making: The last pole lathe turner in England An interview with England's last full-time pole lathe wood turner, Robin Wood. We have long-admired Robin Wood’s work from afar, a talented, award-winning bowl maker from the Peak District who still makes wooden cups, bowls and plates in the same way as they were made in Britain more than 2,000 years ago. 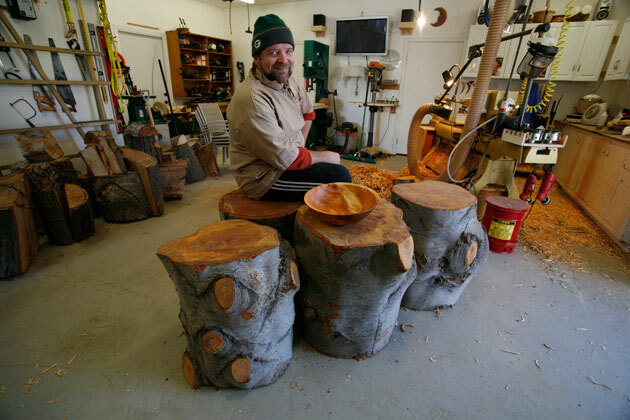 A wonderful introduction to wood turning. Terry is an excellent teacher; calm, patient, generous and clear. Terry guided me through the process of crafting a quality bowl with just the right amount of explanation, encouragement and reassurance.